Children experience Christmas through magic, anticipation, and learning about the baby Jesus. As we mature, we experience Christmas through the gifts we give, the love we share, and the magic we create for others. 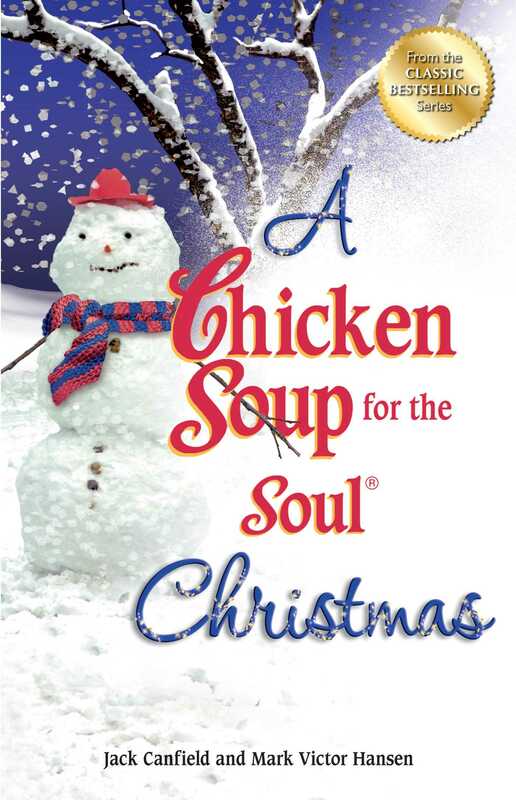 A Chicken Soup for the Soul Christmas brings back the memories of childhood through the eyes of children on Christmas day and inspires good deeds by reminding us how the smallest gesture can truly change a life.